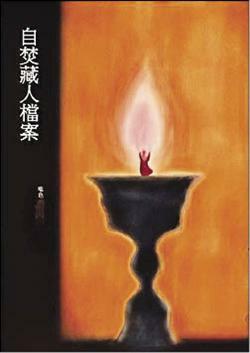 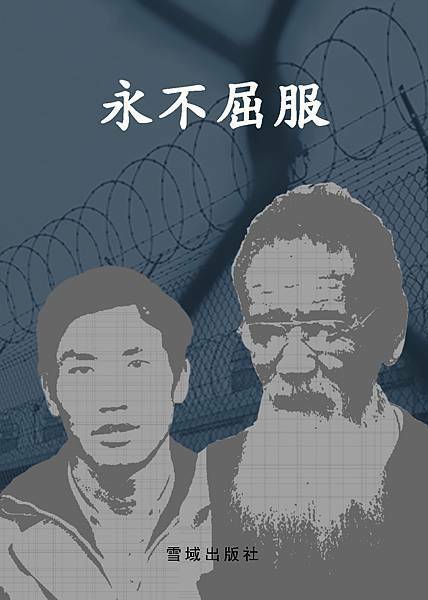 不懲罰惡人，聖人樂不起來。If let the bad man go free, the good man gets no incentive. 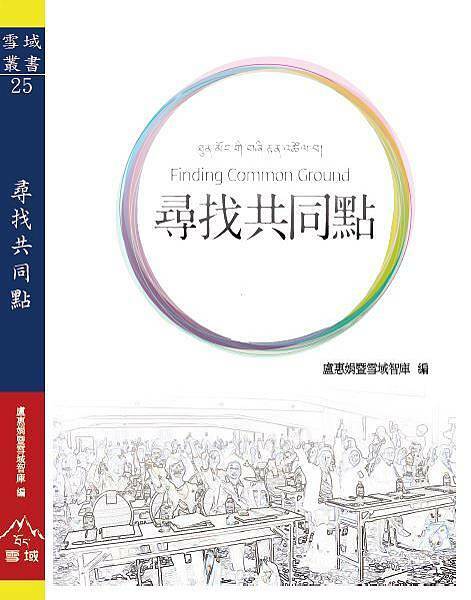 Gatherings are coming to scattering. 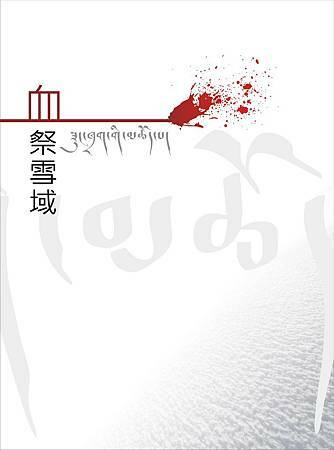 My Death is No Exception. 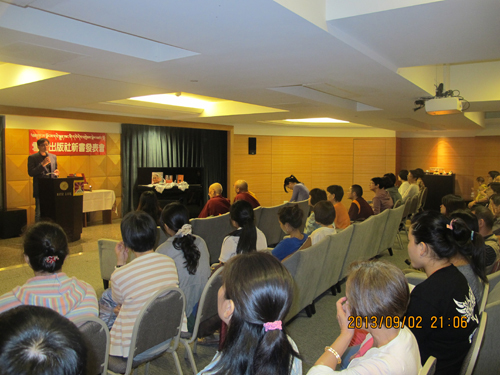 Prof.Huang Mo speaking during the book launch. 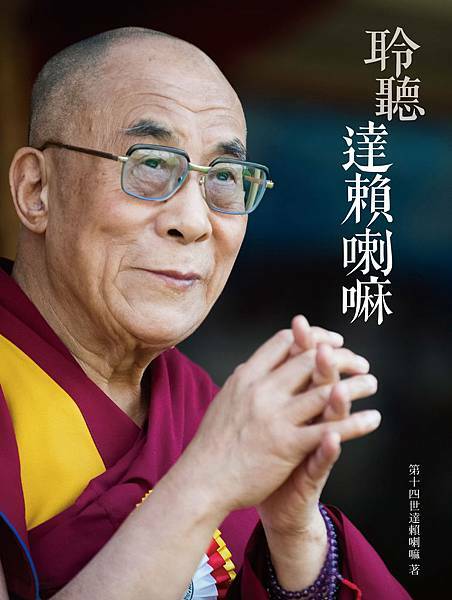 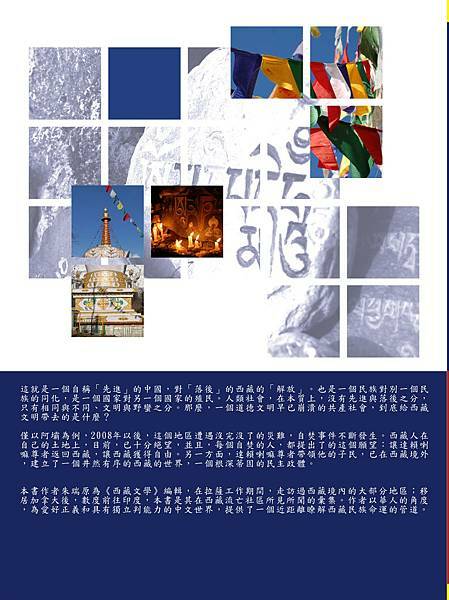 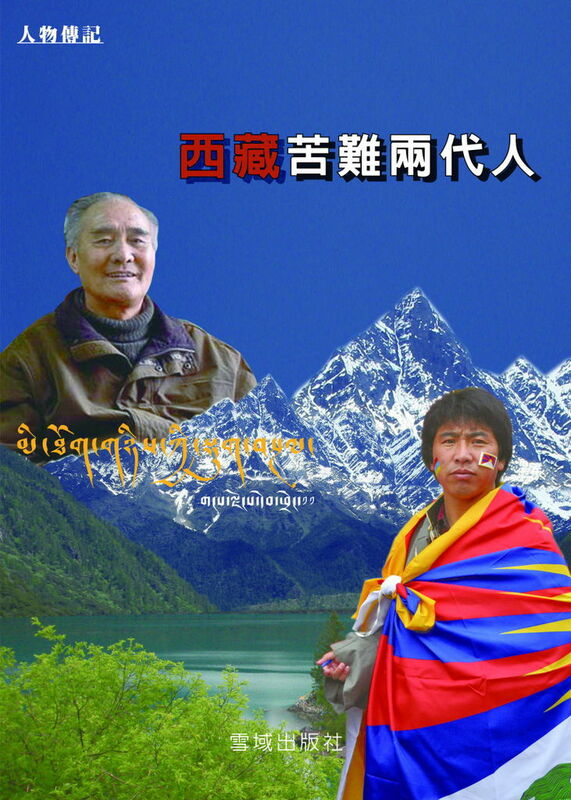 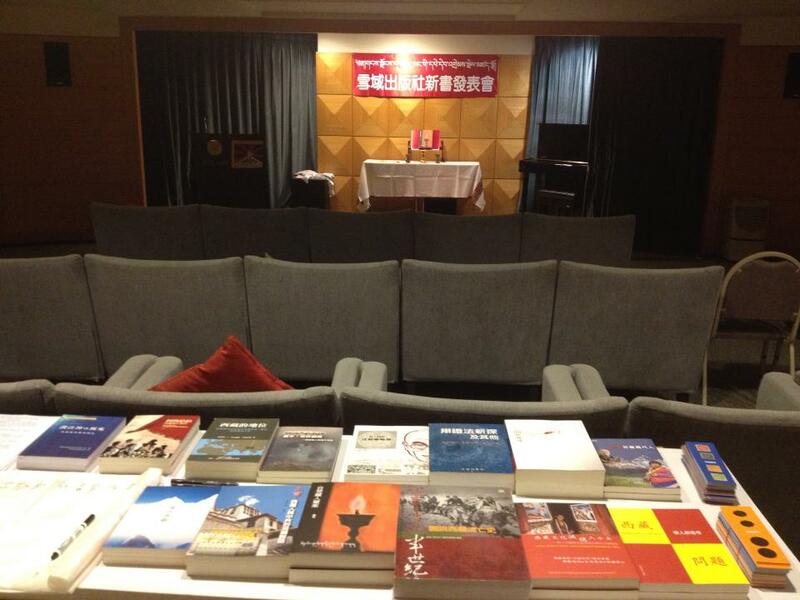 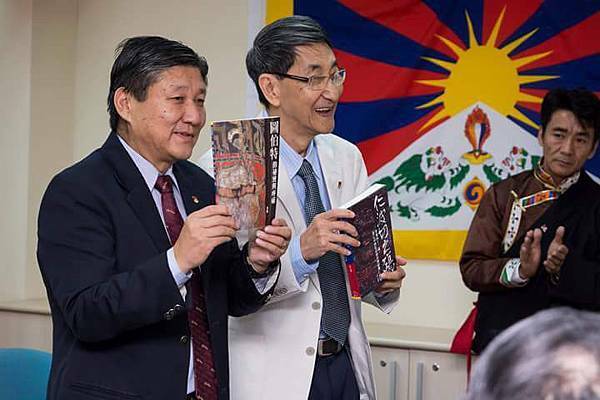 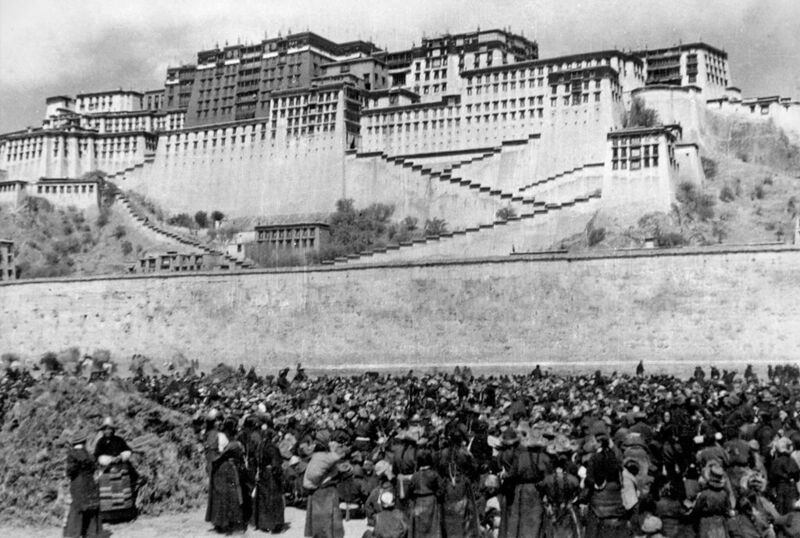 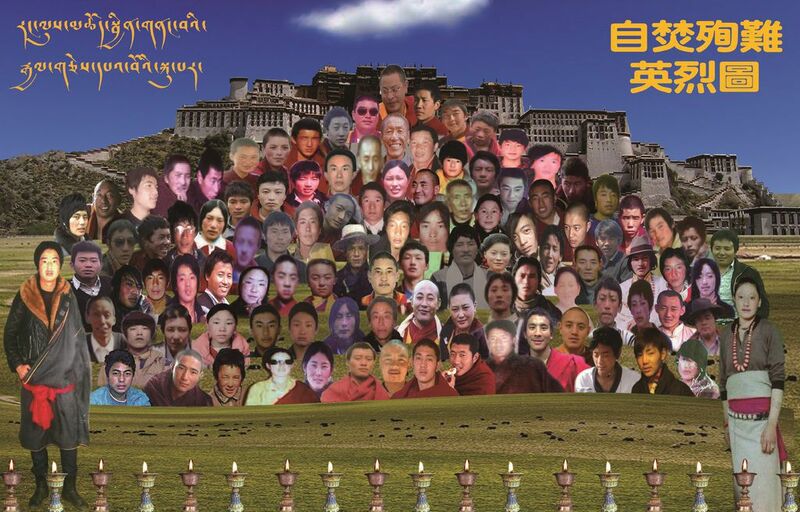 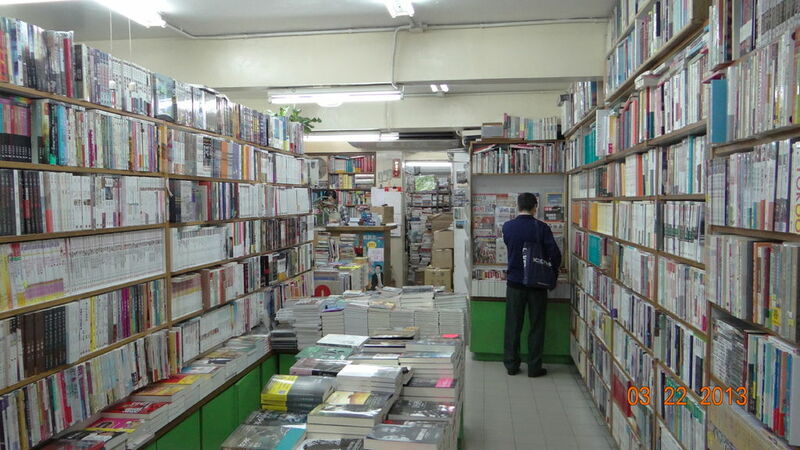 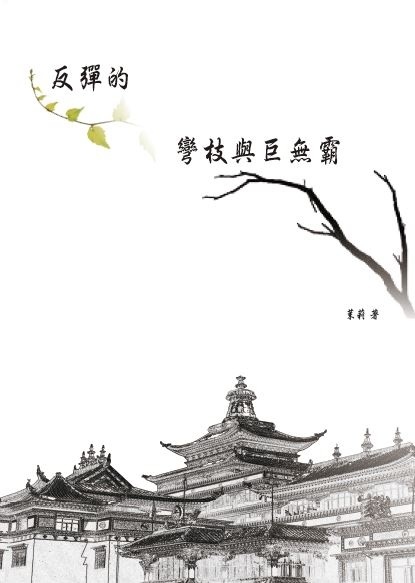 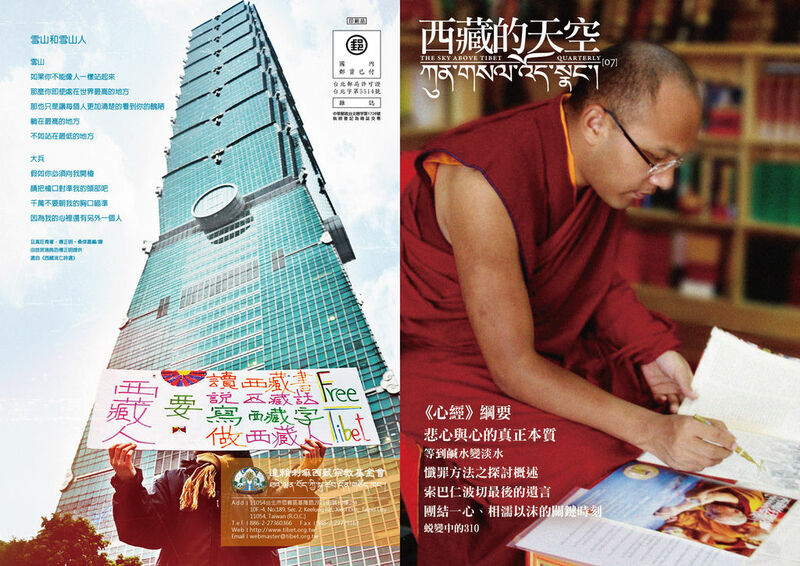 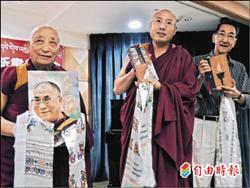 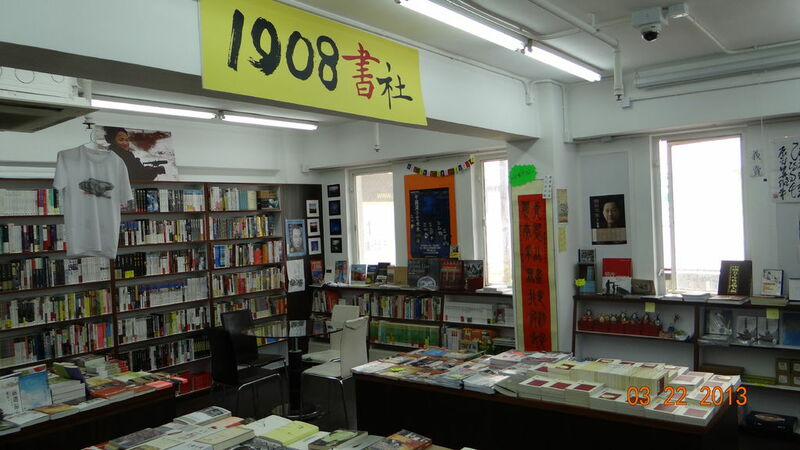 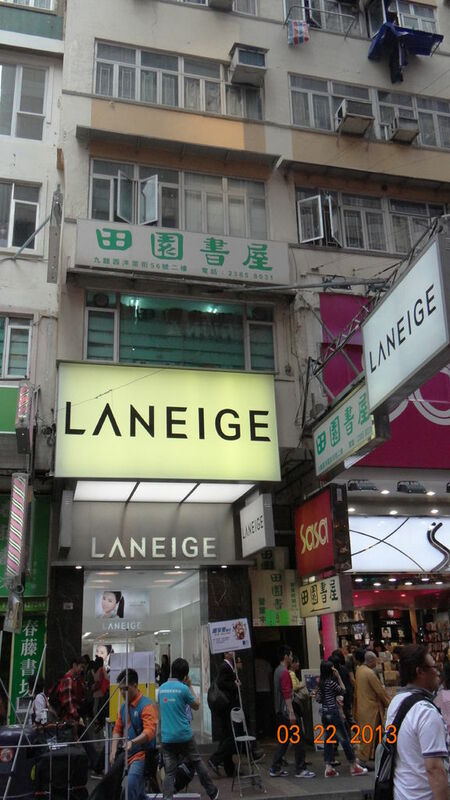 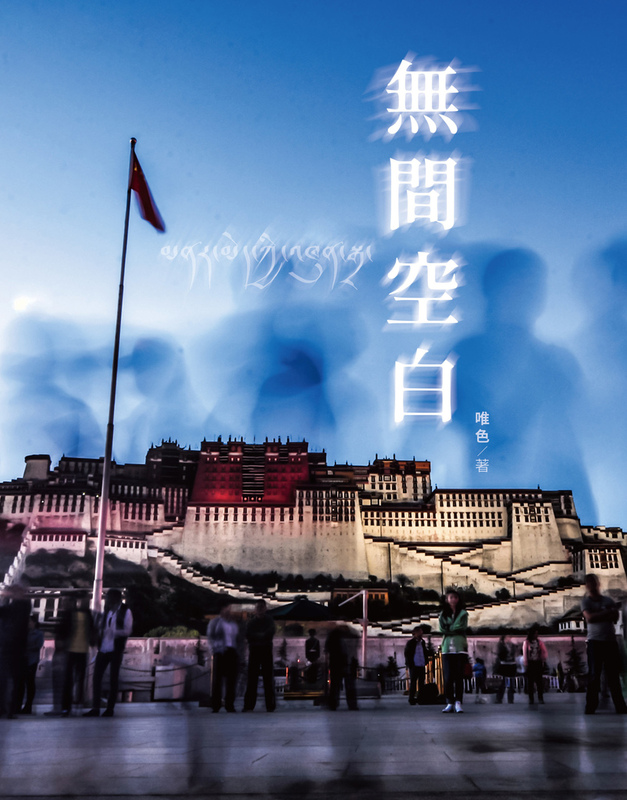 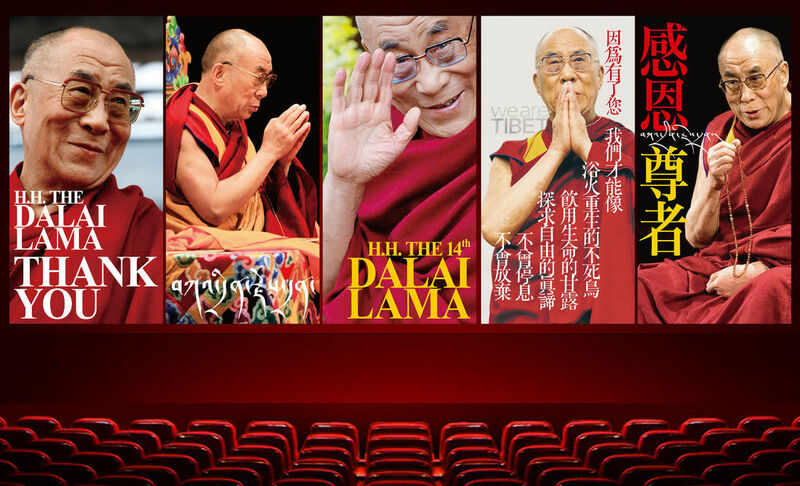 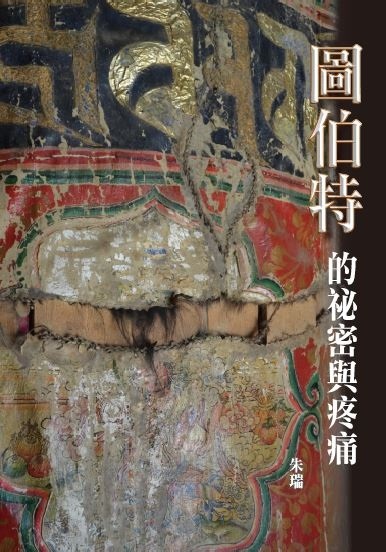 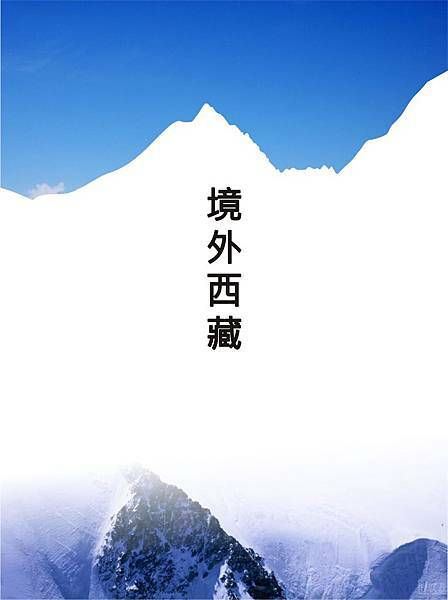 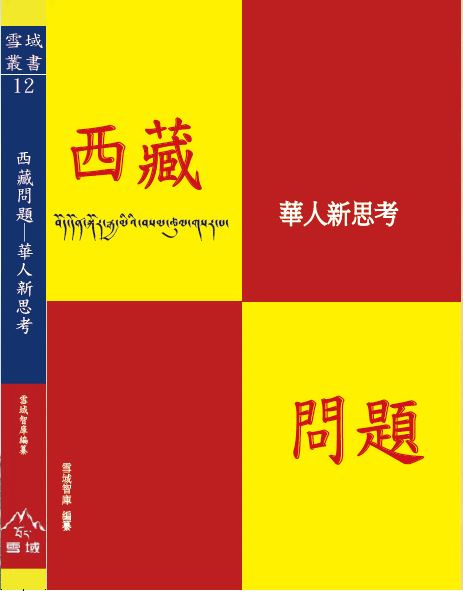 TAIPEI: On the occasion of 53rd anniversary of Tibetan democracy day on 2 September, the office of Tibet based in Taipei launched three new books on Tibet published by Gangjong publication. 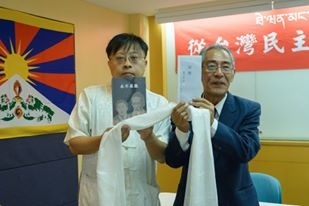 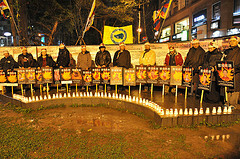 The books – (1) The Dalai Lama: An Ocean of Compassion, (2) A Chinese translation of International Campaign for Tibet’s “60 Years of Chinese Misrule: Arguing Cultural Genocide in Tibet” and (3) Chronology and Accounts of Self-immolation compiled a Beijing based Tsering Woeser – were released at a press conference jointly organised by the Office of Tibet and Gangjong publication at Ritz Life building in Taipei. 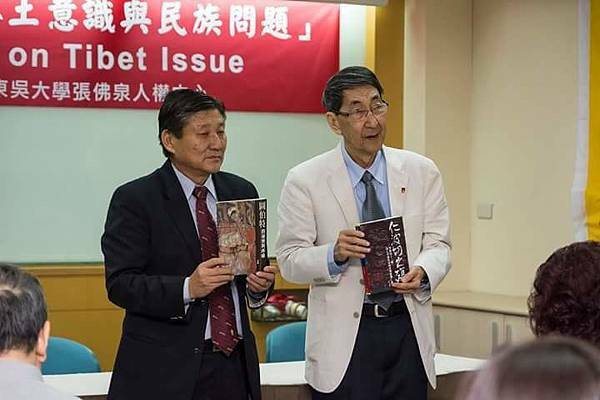 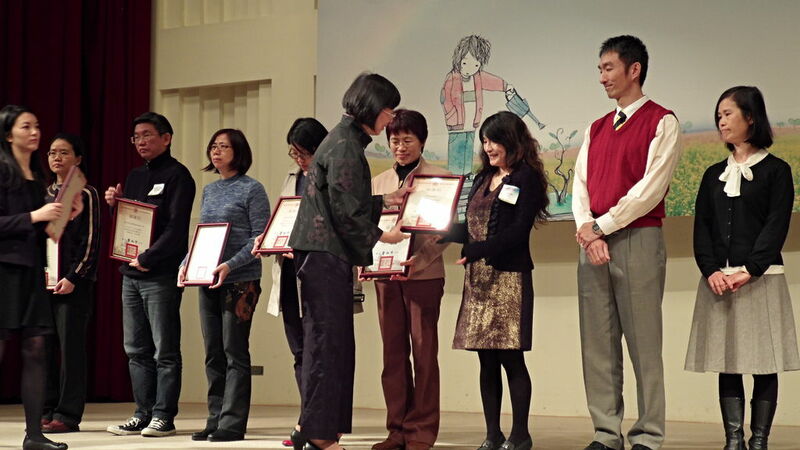 More than forty Taiwanese, including Professor Huang Mo, a member of the Presidential office Human Rights Consultative Committee and Mr Yang Sen Hong, a human rights activist and executive member of Radio Taiwan International, attended the event. 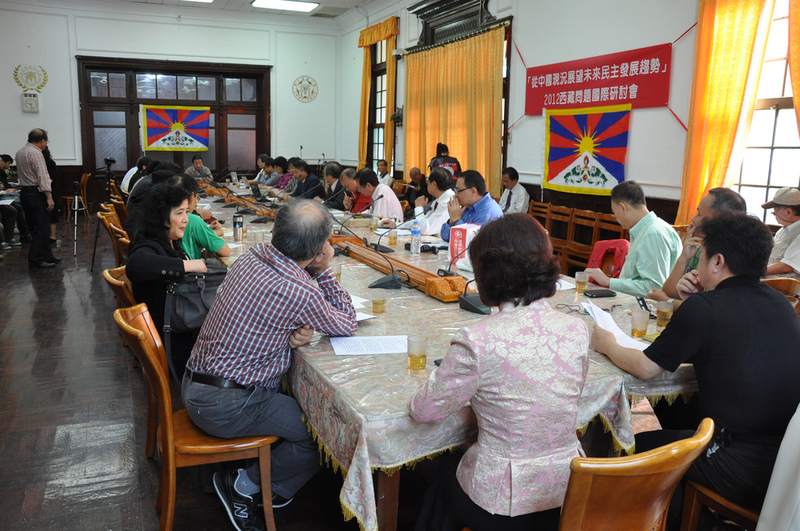 Prof. Huang Mo and Mr Yang Sen Hong appealed to the Chinese government to follow the international human rights law while dealing with the issue of Tibetan people. 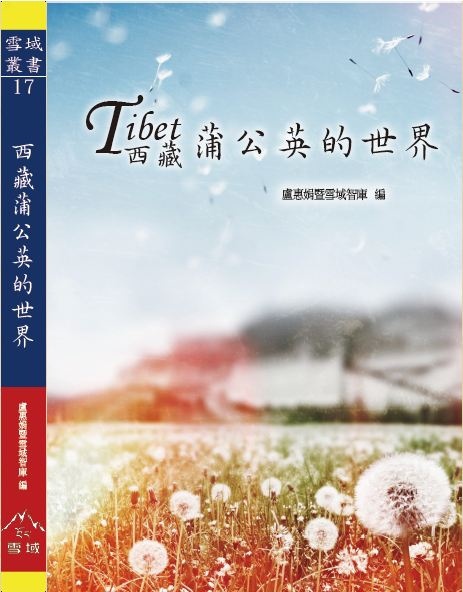 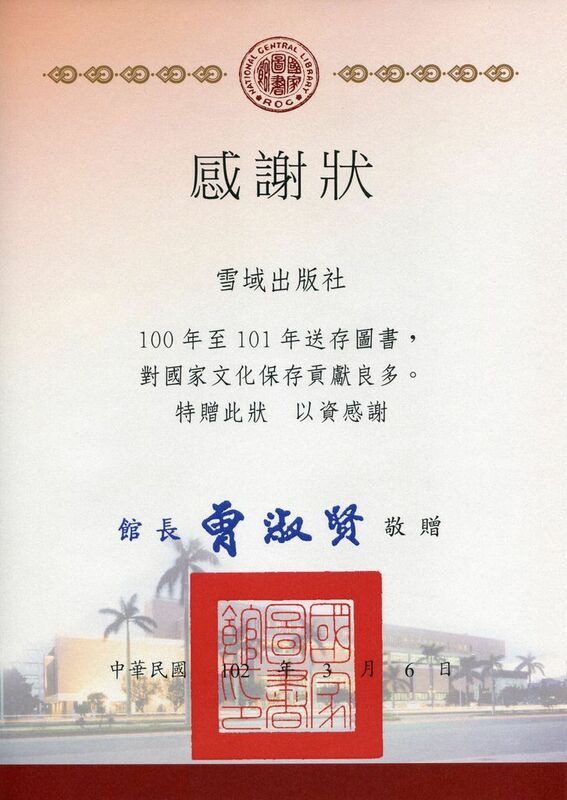 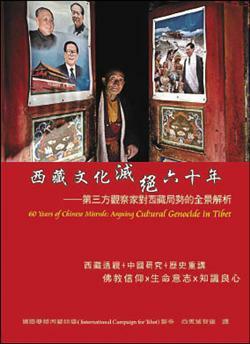 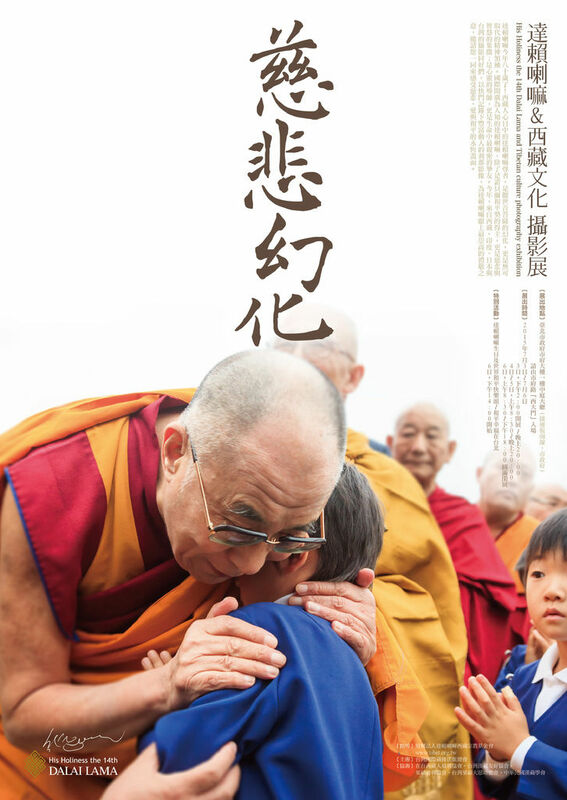 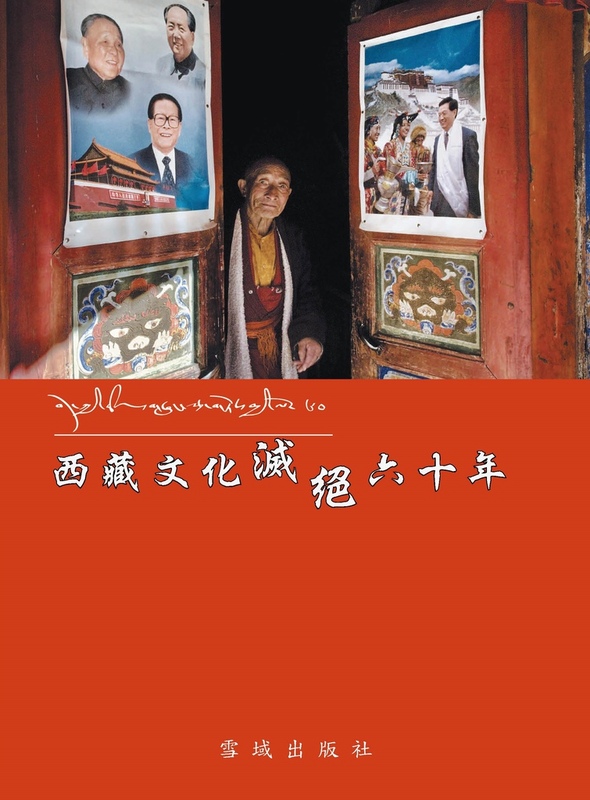 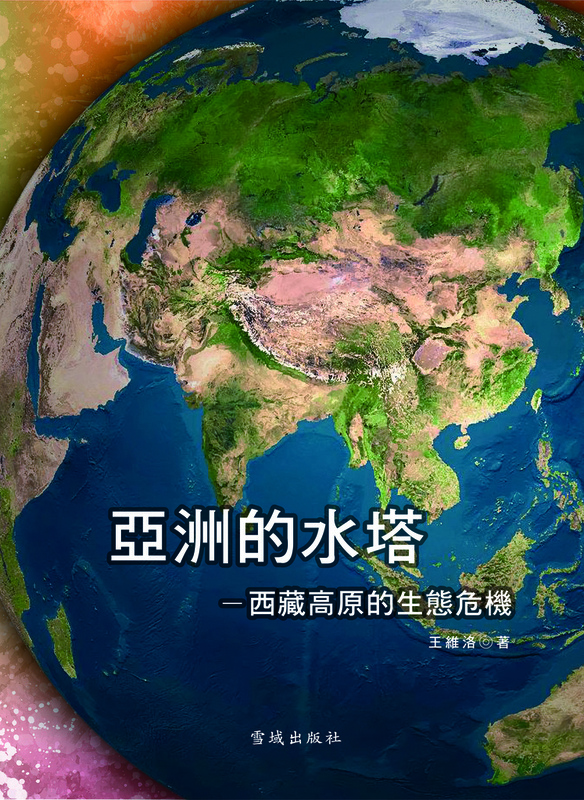 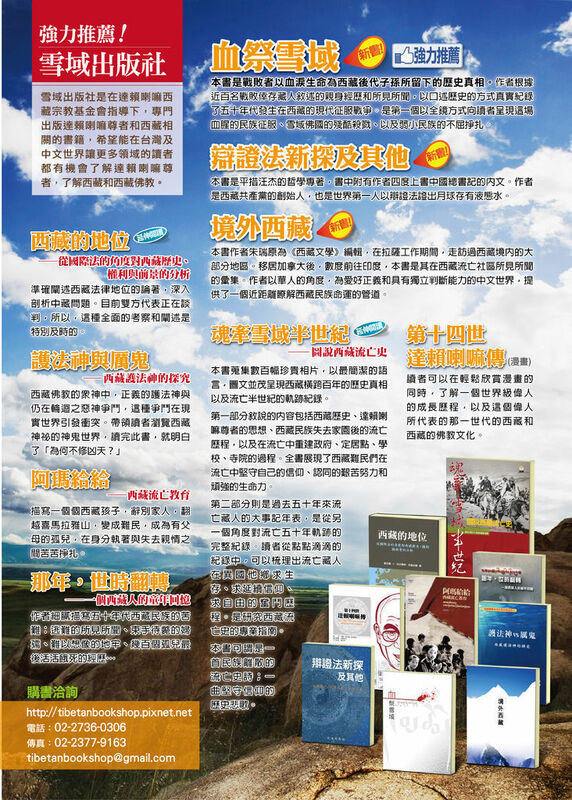 Prof. Huang Mo said that through such books, more Chinese readers would be able to understand the core issue of Tibet and Tibetan people’s plight. 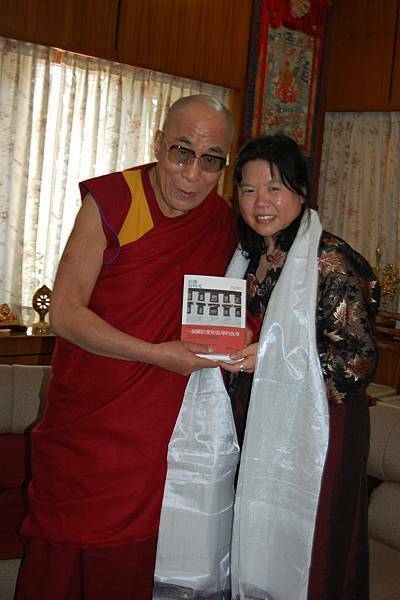 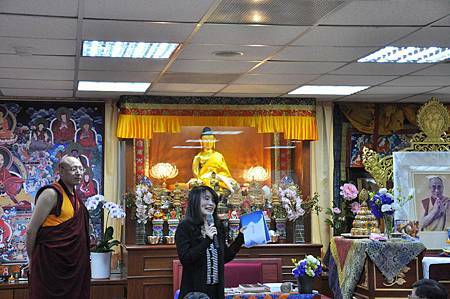 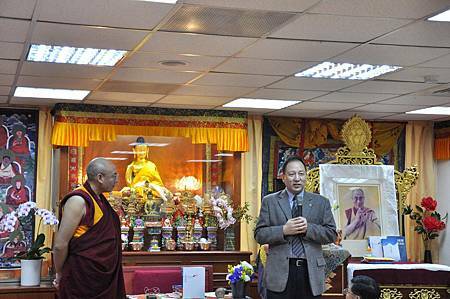 Ms Lu Hui Juan, Editor of Tibet Religious Foundation magazine “The Sky above Tibet” and Ms Lai Yu Ling, the director of Gangjong publication, also spoke during the book release functions. 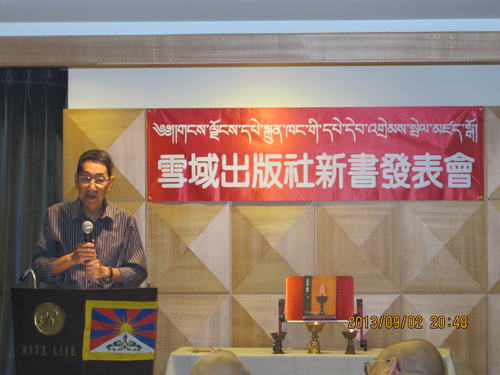 Mr.Yang Sen Hong speaking during the book launch.